16 to Senour Rd, R on Sugar Camp Rd, Follow around some turns & property on Right. 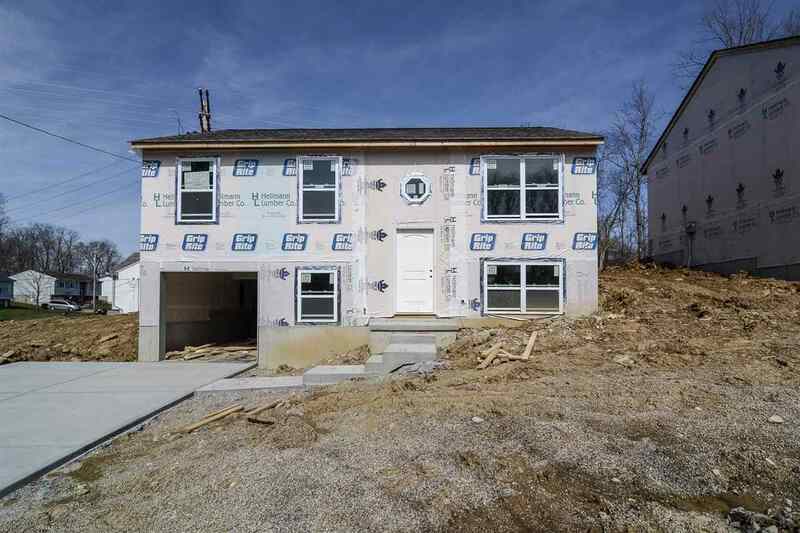 Brand new construction convenient to the city in a country setting! Home features chef's kitchen with granite tops, under mount sink, FULLY EQUIPPED stainless steel appliance package! Features include dimensional shingles, 2-10 warranty, gracious room sizes and very unique floor plan! All this plus more convenient to shopping, dining and highway! Call for your appointment today!